We constantly ask developers, retailers and brokers how we can best connect them with our client communities. 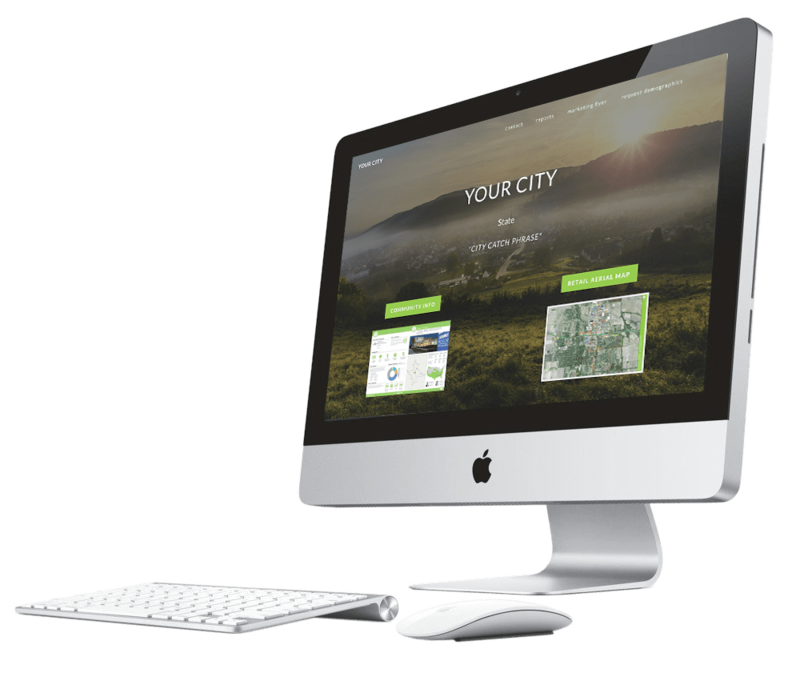 The city sites web platform is designed with laser focus on retail real estate for your community. Industry leaders requested an online platform with only the information they want to see that is accurate, easy to navigate and standardized.